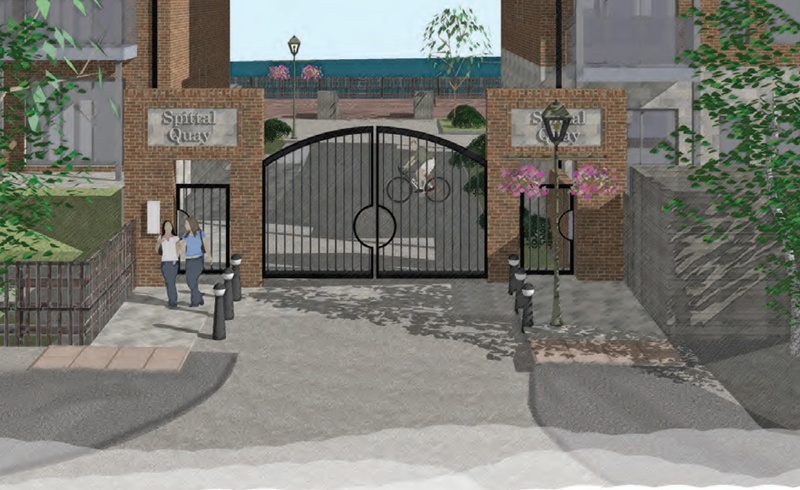 After 12 months of designing / research and Technical appraisal GMC are finally able to share our vision for the re-development of Spittal Quay! GMC have appointed architect Ian Tod as lead Architect. 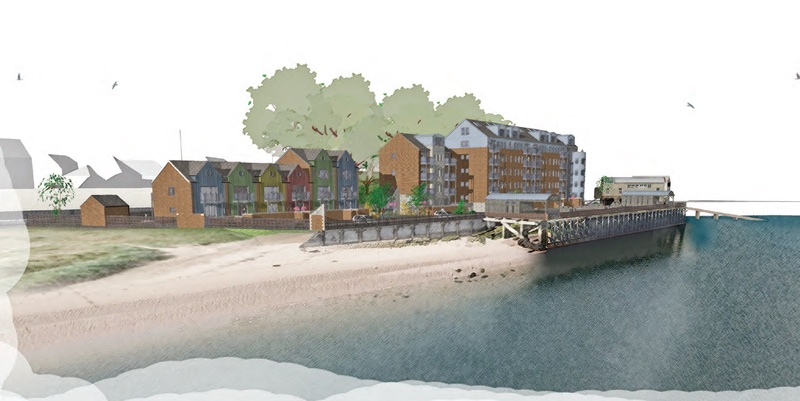 Ian has an illustrated career in design with a special focus on waterfront property. 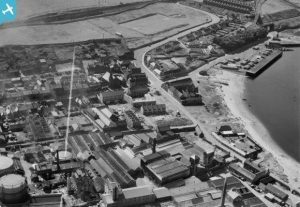 During the design phase extensive research into the various historic uses and former buildings/structures occupying the site were investigated. From a herring dock to Army Barracks and finally huge Silo’s for aggregate export. 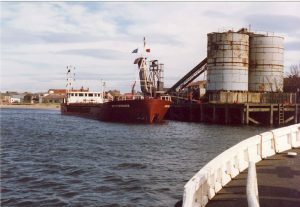 The site has seen many uses. 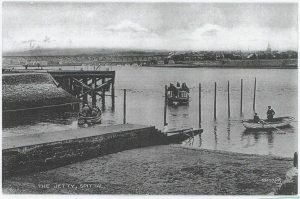 Photo below shows early 1900’s Jetty with ferry crossing. 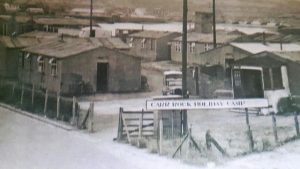 Photo below shows circa 1940 – 1950’s – top left of the photo shows the site with Army Barracks that were later converted to Holiday camp. 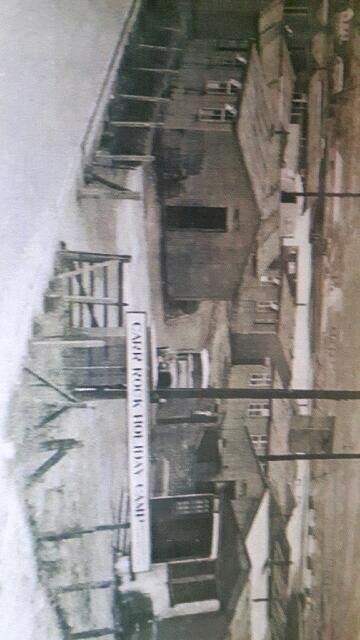 Photo below shows the Barracks as a Holiday camp – circa post WW2. Finally photo below shows the site as its last use to export aggregate. 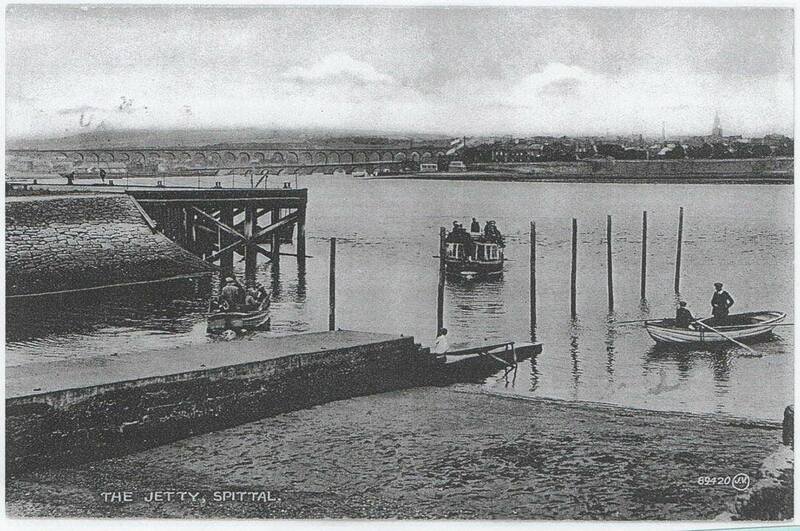 By looking at the past the design team focused on the future of Spittal as destination for leisure. This journey from the industrial past to future in leisure is shown in site flow. 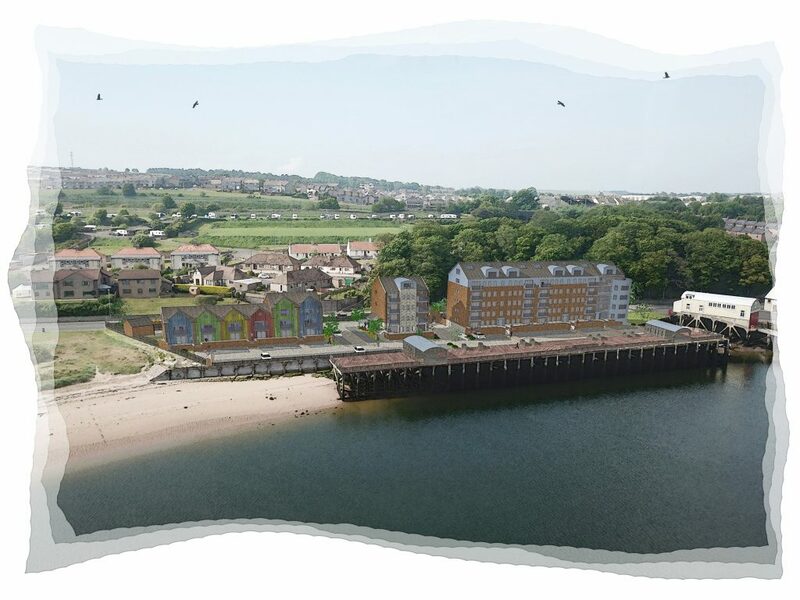 The site is an amazing location with views all round both the historic Town skyline and the beach out to sea. 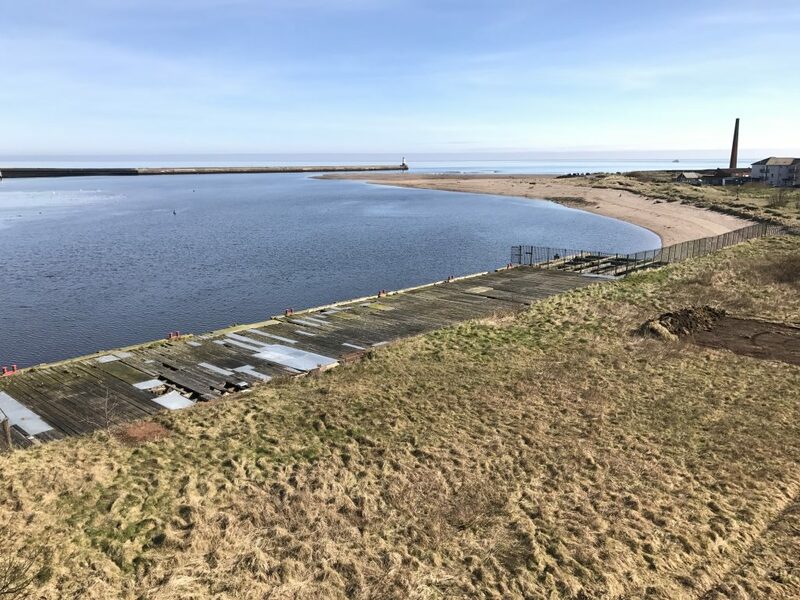 Each and every property on the development enjoys uninterrupted views. 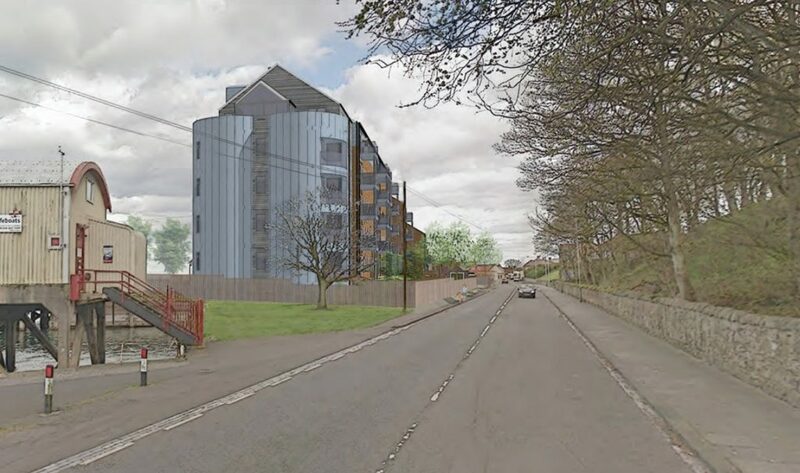 Planning application submitted February 2019, we have completed the Ground surveys and investigation work to allow us to move straight on with the build once planning is in place. 6 houses and 29 Apartments. Once planning permission is in place GMC will be contacting the clients on the waiting list where reservations can be made. Buying off plan is recommended as the apartments are available in a choice for 2 or 3 Bedrooms. With internal specification. The ‘Silos are a Architectural Throwback to the sites use during the 1970’s through to 2000’s.